The gold exterior section is part of the stronger bumper frame. 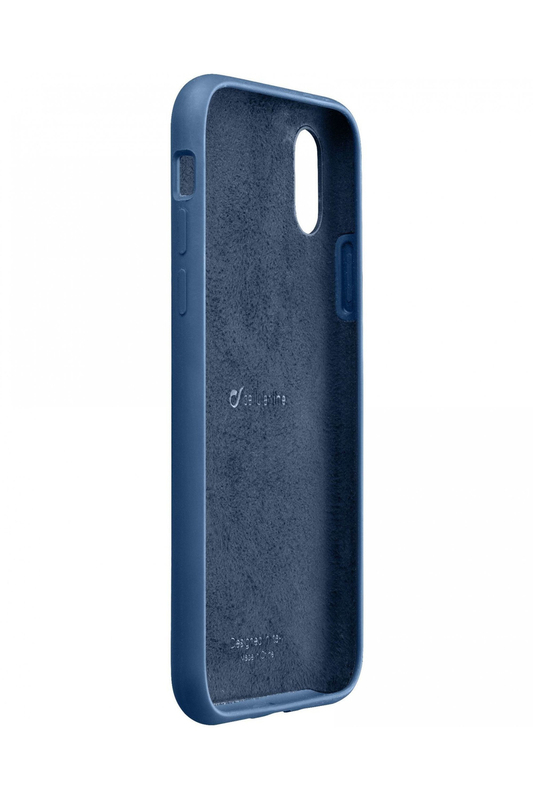 This case offers a solid grippy texture, which is a nice change from similar cases. The bottom lip can sometimes interfere with the bottom edge swipe, but you will still be glad it is there the first time you drop your phone flat on its screen. Its air-cushioned corners help disperse shock from drops despite not being military-grade drop tested. This case has rubber port and button covers to keep dust out, but it does leave reasonable space around the rear camera and iconic Apple logo. This case has a minimal bezel, which will protect from light drops only. It has a built-in screen protector, which despite not being super high quality, is a welcome addition. Although the Pursuit looks a little bulky at first blush, it's slim enough to not take up too much room in your pocket. It has a built-in screen protector to keep your screen safe, though it is not particularly high quality. A suggests that a whopping 86% of iPhone users use a protective case. Your cards and cash are easy to access and the Wallet Slayer even has a groove on the backplate to attach a card for use as a media kickstand. 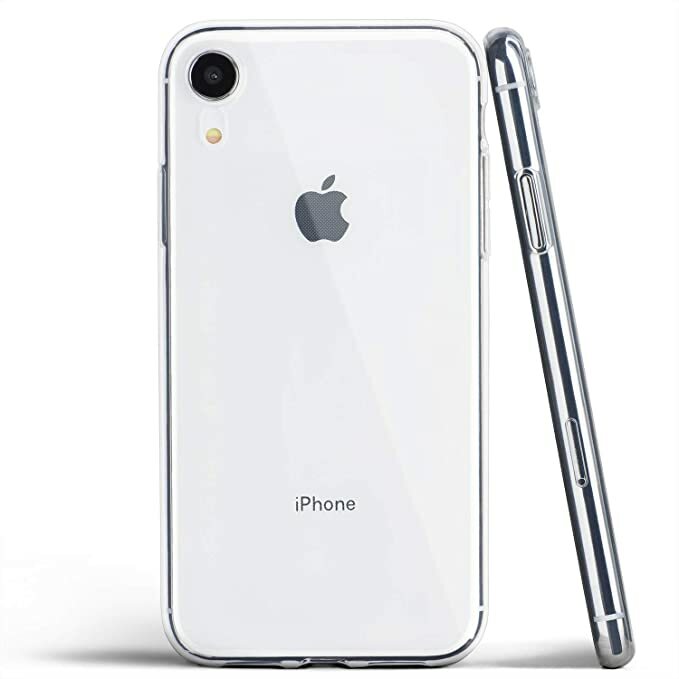 This lightweight clear case is meant to provide the optimum balance of protection and portability in a clear design that will leave you forgetting you even have a phone case. Best of all, Silk's case is lightweight enough to still feel comfortable in your hand or pocket when traveling. As for its protective features, this case uses air cushioned corners to disperse drop impact and has grippy textured sides to prevent drops before they happen. It also supports wireless charging. Otherwise, there is a lot of stuff to love about this case, including its numerous colorful designs, wireless charge compatibility, and responsive button covers. Supcase Unicorn Beetle Pro Case Supcase may not be a household name like OtterBox, but it probably should be, since their Unicorn Beetle case consistently offers the same protective features as an OtterBox Defender for half the price. The scratch-resistant backplate has a built-in kickstand for media viewing. Its textured backplate adds grip to the phone to help prevent drops before they even happen. This case is actually made from two layers despite being an overall slim option. This case looks overall professional, with carbon fiber accents that highlight its durability. But not everyone needs a full out defender case. . A proper protective phone case supplements your phone with military-grade shock absorption able to withstand drops of up to ten feet. Speaking of colors, the colors displayed online look slightly different from the cases in real life, but both look good. It also has a raised lip to further protect your front screen and rear camera. This case sticks to Speck's modus operandi: make grippy cases to prevent drops before they happen. It at least provides a raised lip to protect your screen and rear camera from direct impact. Nonetheless, you still need a protective case to get the most out of your new phone, and if you disagree you are in the vast minority. This snap-on case does exactly that, with a textured design to keep your phone in your hands. This case has the unique benefit of an acoustic sound channel, which helps redirect sound towards your ears when you are listening to audio from your phone. Style is another major factor in picking your ideal phone case. The case works with wireless chargers, has flexible sides to help you keep a strong grip on the phone and comes with a lifetime warranty. It features air-pocket corners to absorb shocks during a fall, and its textured sides make it less likely to slip out of your hands when you're using it. X-Doria Defense Shield Series Case X-Doria's Defense Shield case is both beautiful and sturdy, offering protection and style in one package. 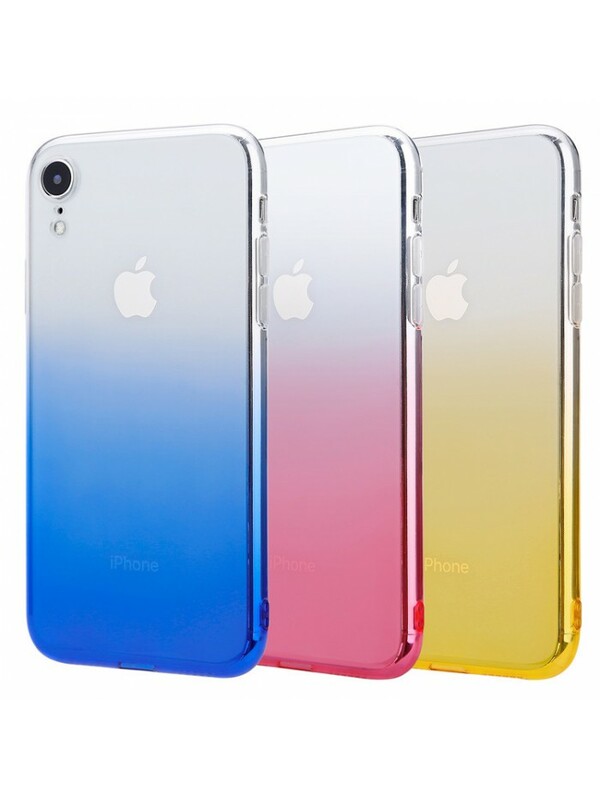 Its color may flake over time, but it will continue to protect your phone through the phone's lifetime. Still, some might argue that it should come with one for the price. The one major downside to its design is that this case doesn't lay flat on its back, but considering you have a media stand built-in, this seems easy enough to overlook. OtterBox is the case brand that originally made phone cases the necessity they are now with their debut case in 1998. Spigen Rugged Armor Case Spigen's Rugged Armor Case strikes a delicate balance between protection and portability, making it a fan favorite hybrid case design. Its air cushioned bumper frame disperses shock while adding only a few millimeters of thickness in strategic areas. The spartan design of the Armorbox may not be original, but it does what it needs to do exceptionally well. This case comes with a removable belt clip holster which also doubles as a media stand. Speck CandyShell Fit Case Speck makes some of the most creative and attractive phone cases around. This case may not be tested by military drop-test standards, but it still does a solid job of preventing damage to your phone when the rubber hits the road. The case still has a raised lip to protect the front screen and rear camera. It has a raised bezel to protect the front screen, which means you won't have to buy a screen protector. Many of its features will look familiar. Its button covers and port cutouts are precise and will leave you forgetting that your case is even there. 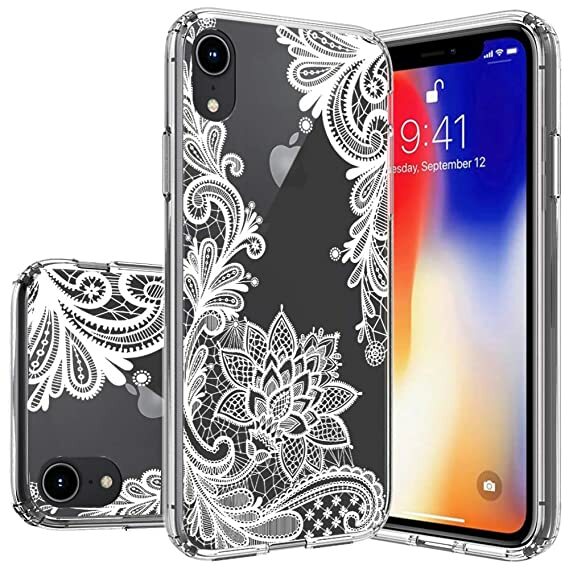 According to Casetify, the case is military-grade drop-proof, and there's a rubber protector around the iPhone's rear-facing camera to reduce chances of it getting dinged or scratched during use. It has a built-in kickstand and a detachable belt clip holster, making it a great pick for a work phone.